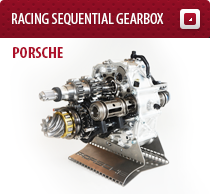 We at CNC MACHO specialise in the production of racing gearboxes. 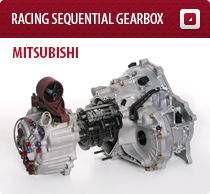 For more than twenty years already we manufacture the gearboxes for racing cars and thanks to our acquired experience with the most advanced technologies , we are able to deliver to our customers products of the highest quality for unrivalled prices. For the production of racing gearboxes utilize CNC machines of the Haas brand. Our gearboxes are manufactured from our supplied technical drawings and 3D models utilising postprocessing and high speed HSM and HSS machining. By optimalising the process of semi - finished product using the iMachining method, we minimalise the machining time considerably and thus lower your expenses. Production form for carbon part of car. Part of shifting lever for racing cars. Production of differentials for autocross, rallycross, offroad, Dakar Series, X-Games, rally atc.